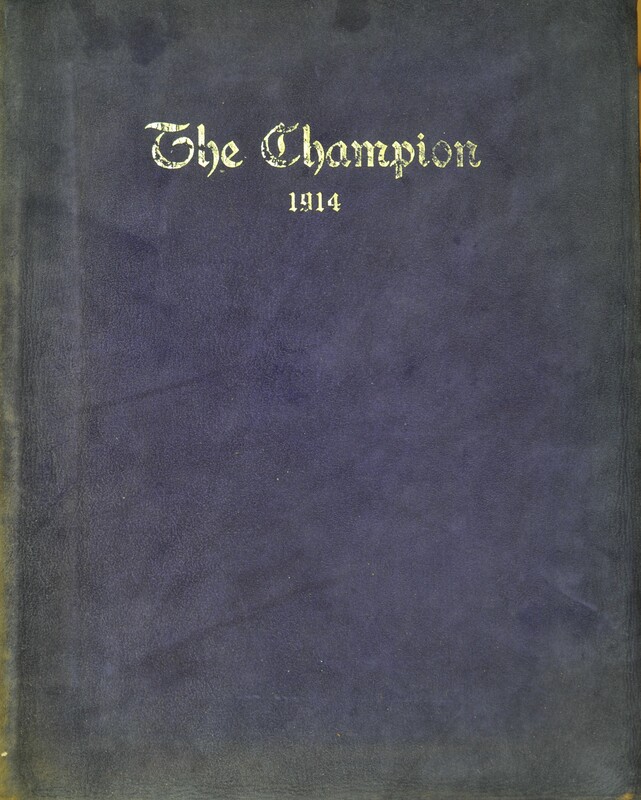 I don’t know if anyone else noticed but in the 1914 Champion just posted on the Central history site there was a calendar of significant dates. The date of April 14, 1914 Central had two speakers, Hughie Jennings a well know major leaguer of the late 1800’s and early 1900’s. Hughie is # 85 on the all time major league list for batting averages having hit 401 during one season. The other speaker along with Hughie was a fellow by the name of Ty Cobb, no introduction or quotation of stats needed. Great to see these amazing documentations of Central history are being read.